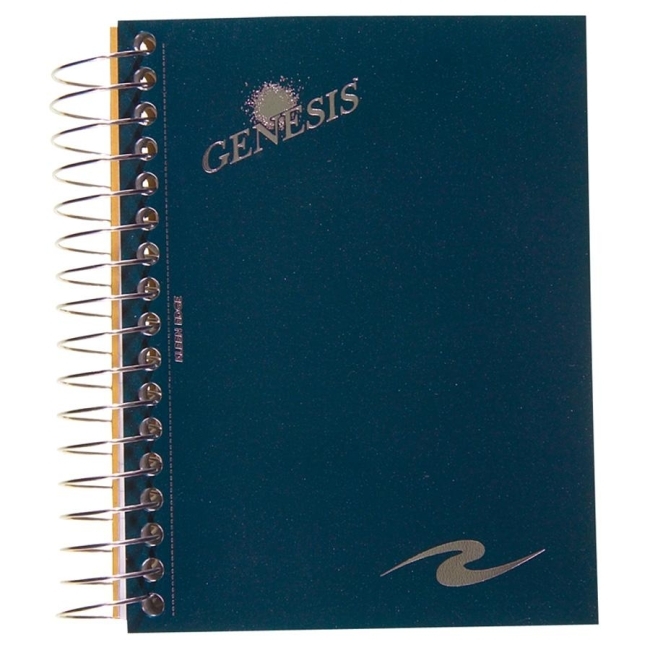 Wirebound fat book with vinyl cover contains college-ruled paper with no margins. Each sheet is perforated for easy removal. Contains 200 sheets. Kraft back.